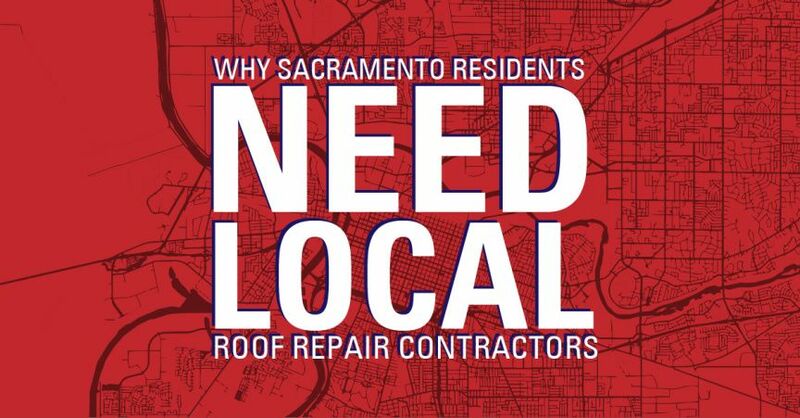 When you choose a Sacramento roof repair company, you’re helping keep our city’s economy vibrant and healthy, and contributing to the success of your roofer contractor as well as all the area companies they deal with. You’re also helping pay the salaries and wages of those employed by all these businesses, so you’re providing job security for members of your community. A roofing contractor who is licensed and conducts business here in the Sacramento area is well versed in the state and local building codes, including the California Energy Commission’s Title 24 building energy efficiency standards. 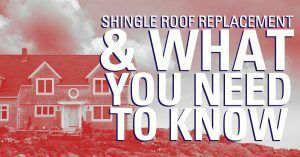 This gives you the assurance that all code requirements will be met, including those for solar reflectance and thermal emittance, whether you need significant repairs made to your existing roof, or you’re having a new roof installed on your home. As a local business owner who wants to succeed and grow, a Sacramento roof repair contractor has a vested interest in building a long-term relationship with you by providing superior workmanship and top-notch customer service. Evidence of their dedication to their customers and the community is shown by testimonials from other area homeowners, awards for community involvement, and recognition from the local Chamber of Commerce and Better Business Bureau. When you choose a Sacramento roof repair contractor, you have the assurance that they’re close by if you need maintenance performed, when a roofing emergency occurs, or if an issue develops that’s covered by your workmanship or material warranty. 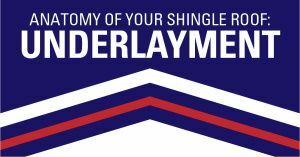 If you’ve hired an out-of-town roofer, you may have difficulty reaching them when you need help. When they respond, they may tell you that they’re working in another area right now, and you may have to wait days or weeks for assistance. If you’re looking for a trustworthy Sacramento roof repair contractor who’s committed to providing outstanding workmanship quality and exceptional customer service, contact us today at Straight Line Construction.